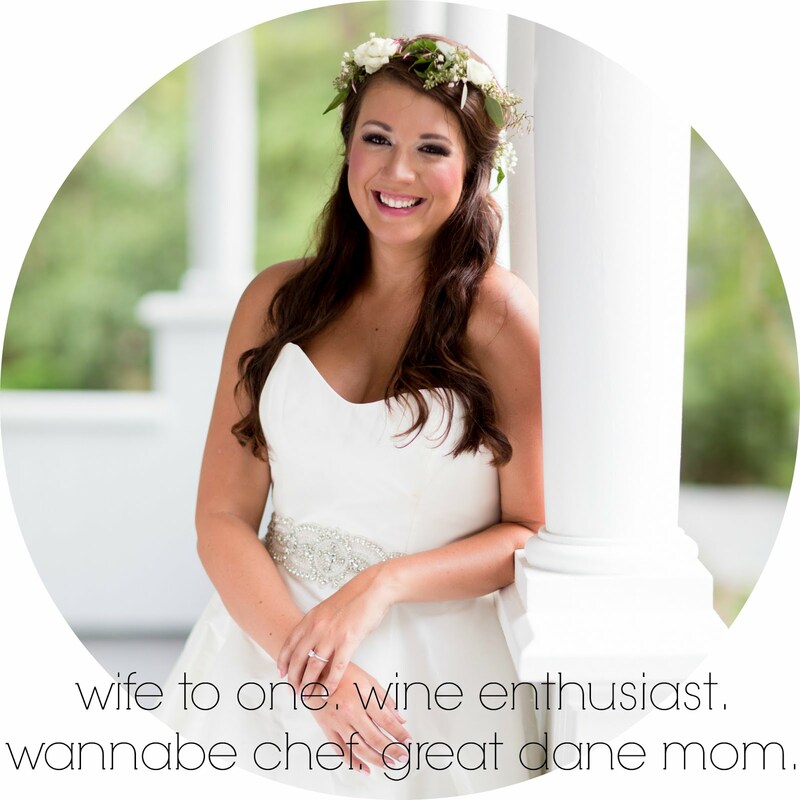 as the wine cork turns: the night i cried for two hours and six minutes. it's not what you think it is. it was a good cry. 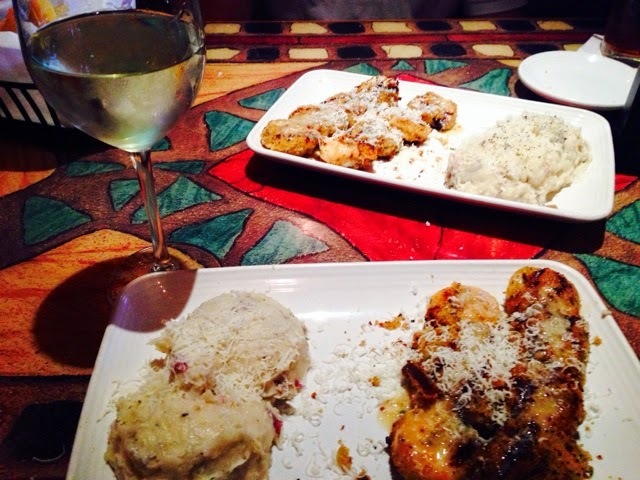 lee and i started out with dinner & wine from carrabbas. this is one chain restaurant that has some bangin' food and lee's parents surprised us with a $60 dollar gift card so we said helloooo to date night. we ordered some dish that i couldn't pronounce. it was totally embarassing when i pointed to the menu saying "i want this" to the waiter. it was shrimp & scallops and way more calories than i should've been consuming. add another mile to my running. after dinner, we headed over to the cinebarre in matthews to watch the fault in our stars. yes, it's a movie theatre that delivers food and drinks to your seat. maybe the best invention ever besides nail salons doing the same. minus the food. if you haven't seen the movie (and plan on doing so), stop reading this post and come back after because i'm going to briefly talk about it. first off, let me admittedly say that i cry at everything. stump my toe. when people get booted off of food network shows. when i'm just feeling sad for no reason at all. it's not awesome, but it's just me and i guess i'm sensitive. people tell me that anyway. so it's no surprise that i cried the entire running time of the movie. two hours & six minutes. 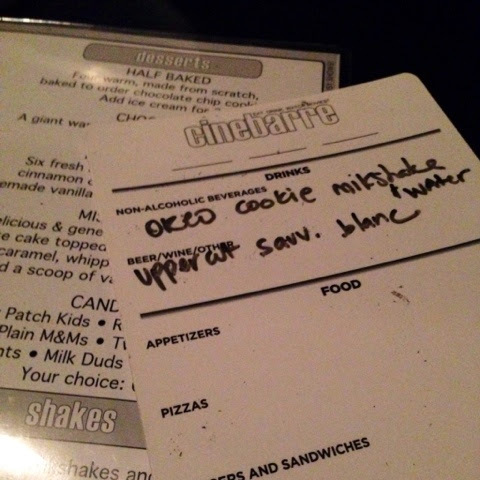 i had wine & lee had a cookies & cream milkshake (that was out of this world amazing) while watching. go amanda. 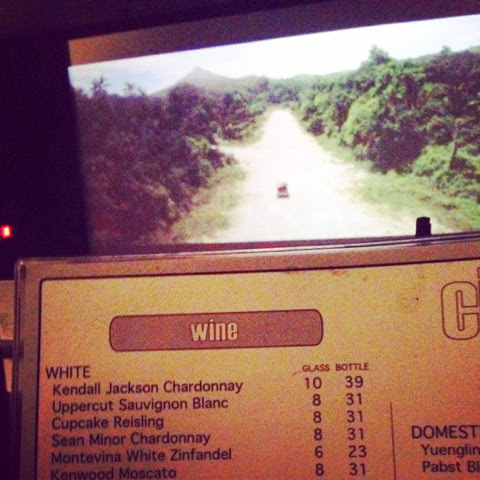 we all know that wine + sappy movies = waterworks. i completely fell in love with gus in the movie. i didn't read the book so i'm not sure how he was portrayed, but the way he looked at hazel melted my heart. when they were falling in love, i started crying. when he surprised her with the amsterdam trip, i kept crying. when he did the cute cigarette metaphor, yep. tears. when she cried when he died & the author gave her his letter... can you guess? i was bawling my eyes out. 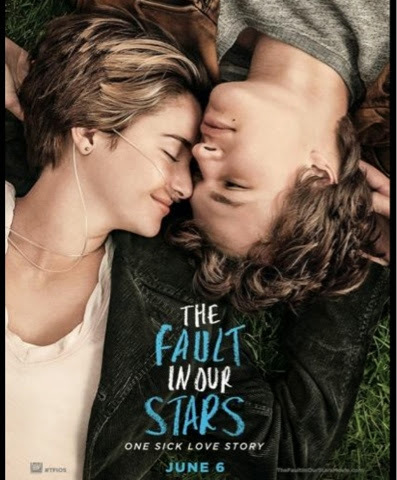 the movie really makes you feel the emotions of the emotionless disease of cancer and what it truly affects. it's described as "one sick love story" & that is is. sick & twisted & beautiful all in one. i went to the bathroom after and every stall was filled with sniffling girls. we all walked out to wash our hands and laughed that everyone was still crying. it will get to you, people. pack some tissues. have you seen it? did you turn into a blubber bag of salty tears like i did? someone who is still in tears wishing their love lasted forever.